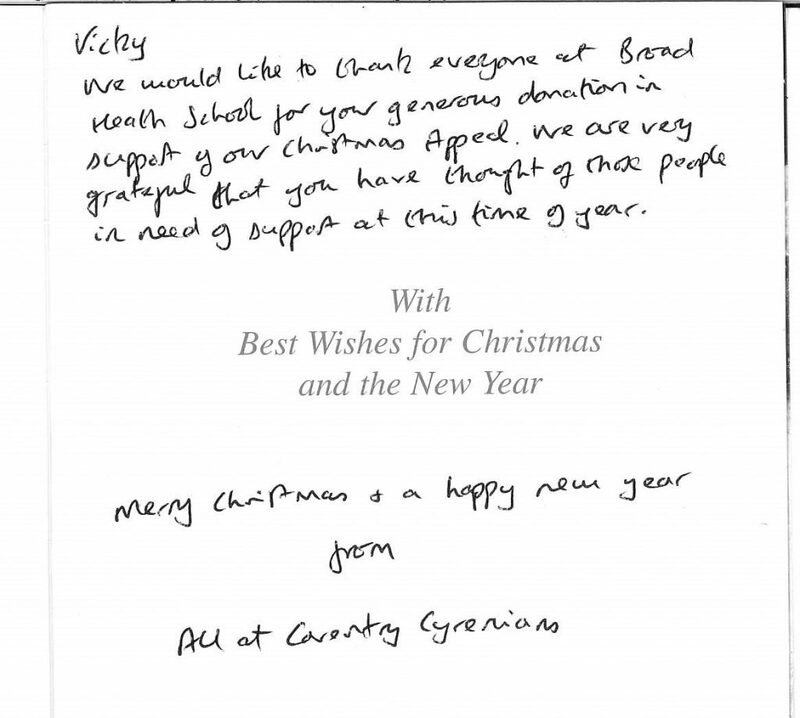 Broad Heath has worked with the Coventry Cyrenians whose goals are to support and provide accommodation to homeless people. 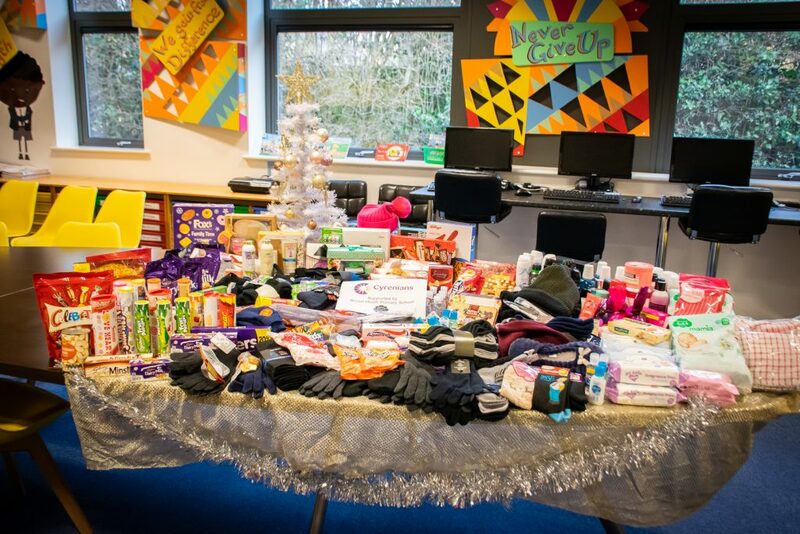 We have all worked together collecting food, clothing and other items to donate to the homeless. 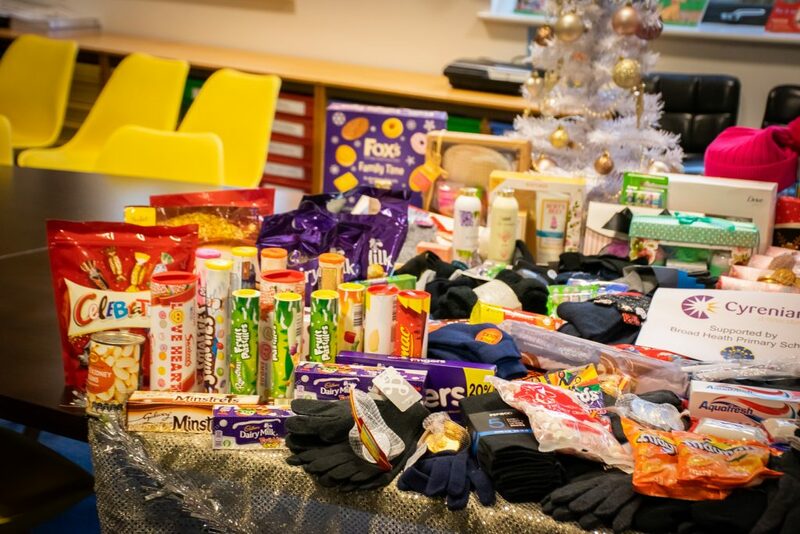 The things we have donated will go towards supporting the Christmas dinner provided by Cyrenians, to be given to each person attending the Christmas lunch, to be taken out to people who are vulnerable. Any remaining items will be sold in their shop. What do Coventry Cyrenians do? Thank you to everybody who donated an item to this fantastic cause. Well done to everyone who donated to the poor it’s a very thoughtful thing to do. I can’t believe how much stuff their is! Well done to the people how contubroted and gave something. 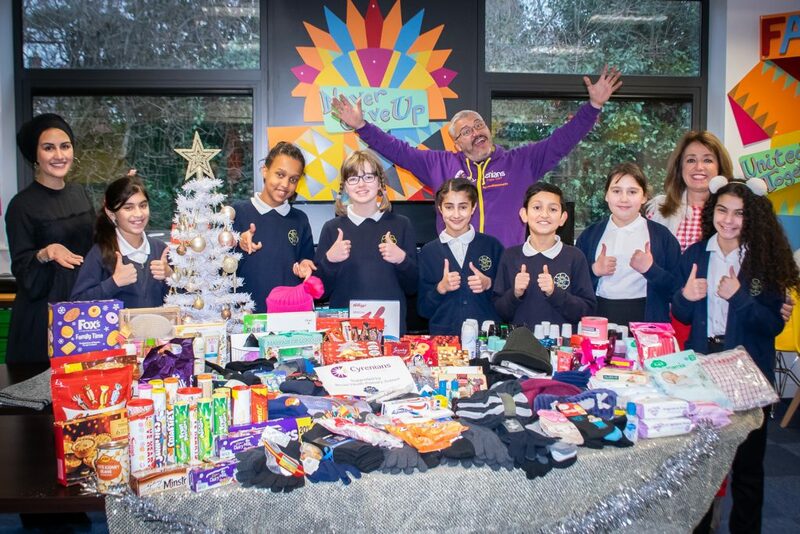 Well done everybody.That is a lot of stuff for charity. OMG that is alot of SWEETS. I gave in 1pound because everything in my house is used. Umaiza, That is a lot of sweets because There was lots of donations. I am really proud too, because if you don’t have anything then just bring a pound or 2. I’m proud too! well done everyone who contributed In donating to the poor you should be proud of yourself! I like to help people too. Well done to everyone who donated something or some money in to help us raise some money. 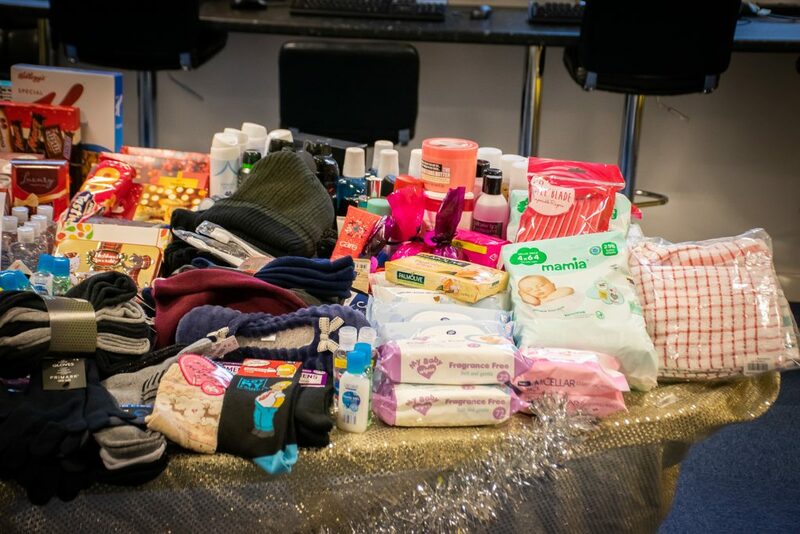 Well done everyone that have donated something for the poor people! I love the support and help we give for the less unfortunate people and I hope they will have a better life. Wow that is a lot of donations well done everyone. 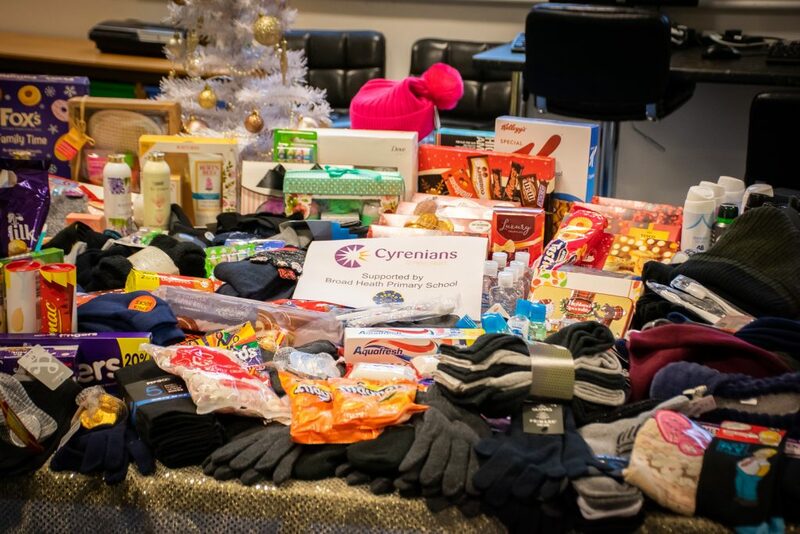 Well done to everyone who donated something to Coventry Cyrenians.You should be very proud of yourself. YOU ARE MAKING ME CRAY CRAY dooooooooooooooood I can not take my eyes of the pictures!